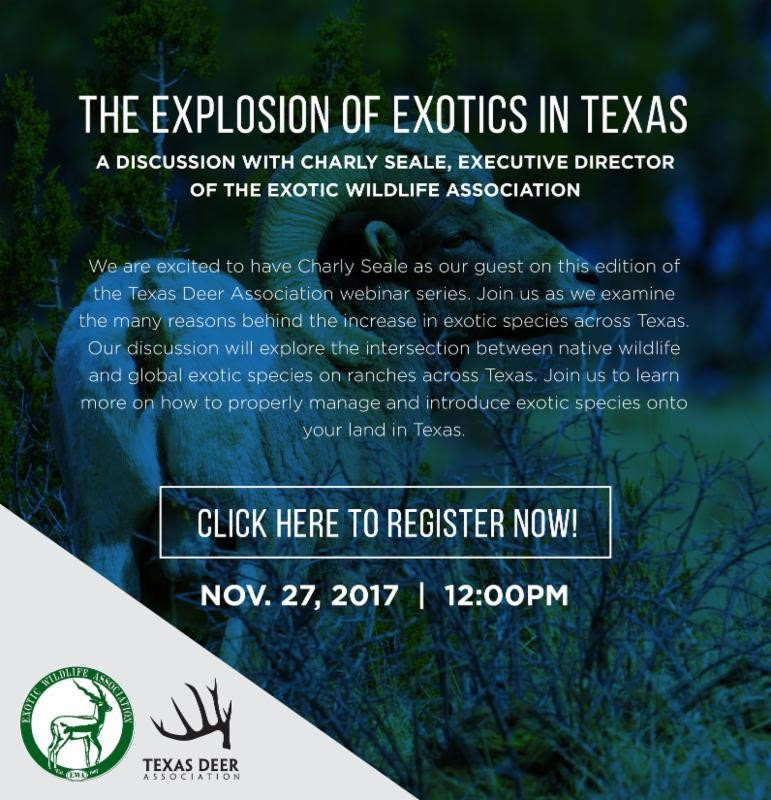 Join us TODAY for this important webinar as Charly Seale discusses the explosion of exotics in Texas. 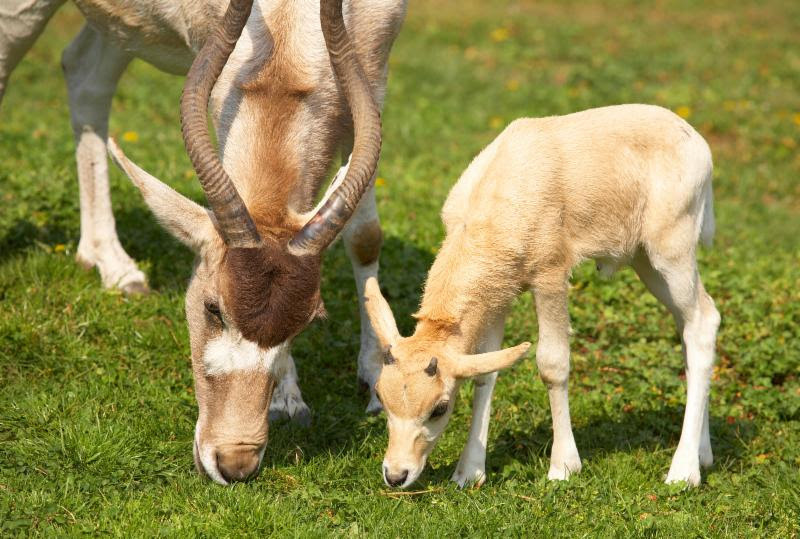 Join us as we examine the many reasons behind the increase in exotic species across Texas. 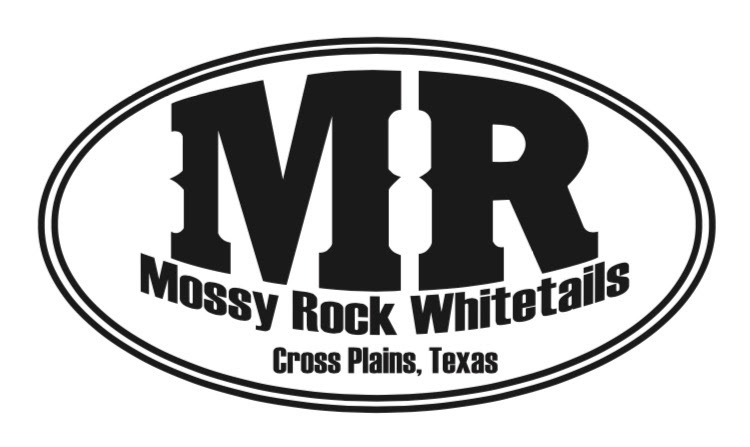 Our discussion will explore the intersection between native wildlife and global exotic species on ranches across Texas. 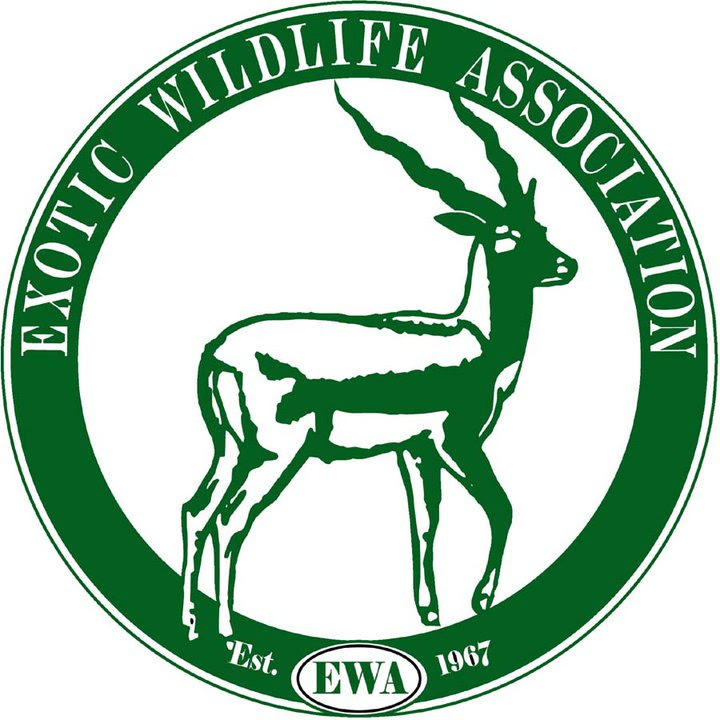 Join us to learn more on how to properly manage and introduce exotic species onto your land in Texas. TODAY ONLY, Memberships will be buy one, get one! Perfect time to sign up yourself & a friend! GIVE THE GIFT OF TDA! Do your bucks have what it takes? Register your buck for the 2018 Golden Buck competition to find out. Click the button below for the entry form, the deadline is TODAY, November 7th. Show off your herd! 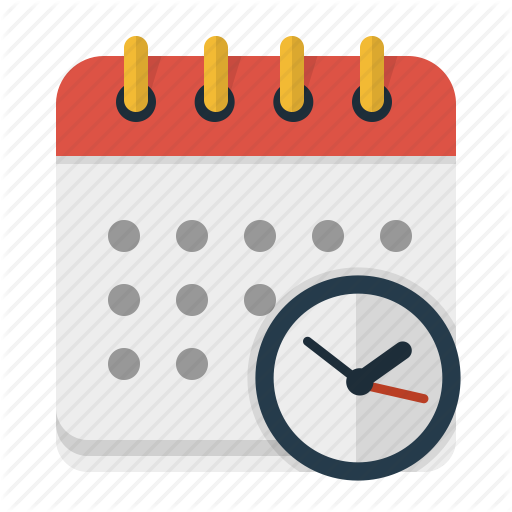 Remember to turn in your consignments before the extended deadline TOMORROW,November 8th! Make sure that you register early so that you can skip the registration line! Click the link to fill out the registration form. You can also go to the DBC website to see all other event information. 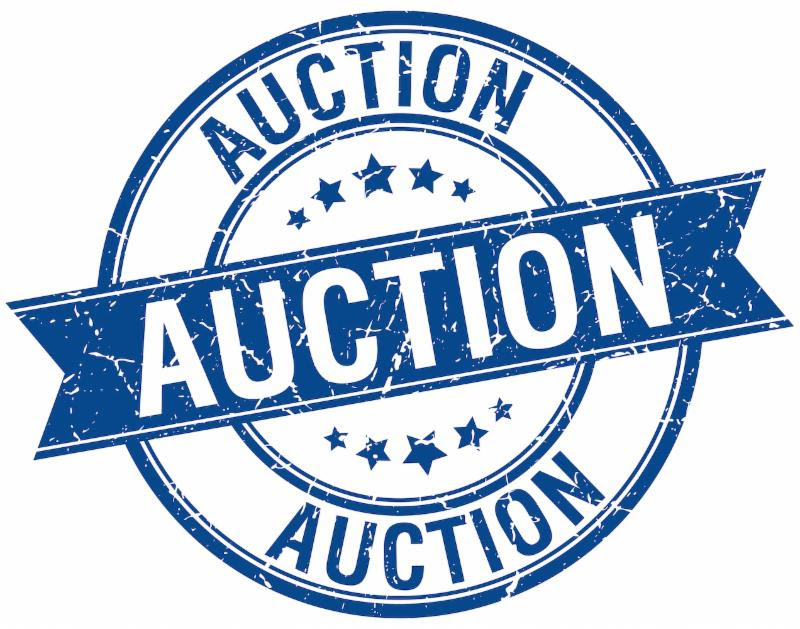 The 10th Annual New Year’s Auction in January is approaching! 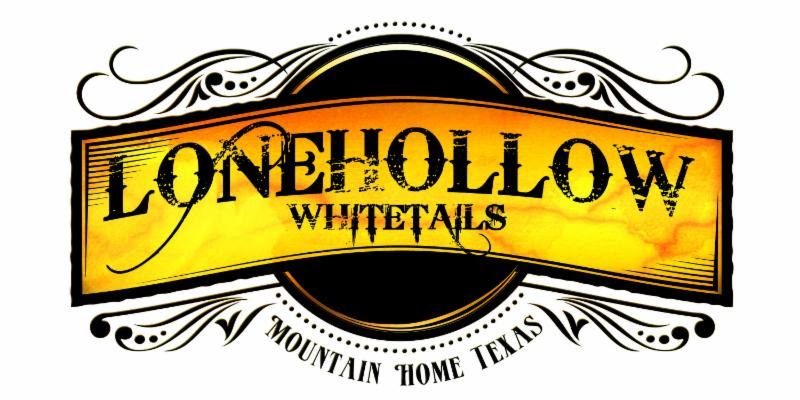 We hope to see you at the Horseshoe Bay Resort in Horseshoe Bay on January 19-20th. Remember to turn in your consignments. The consignment deadline is October 31st. 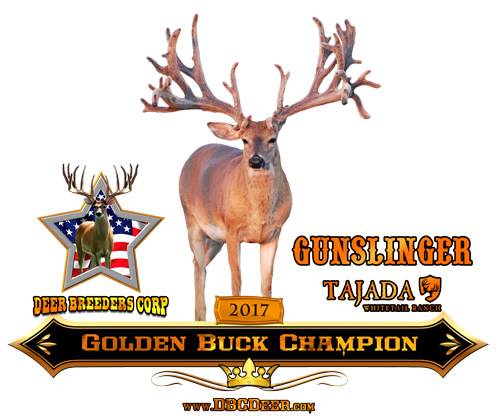 Remember to register your buck for the 2018 Golden Buck competition. Click the link below for the entry form, the deadline is November 7th. Show off your herd! Do your bucks have what it takes? Register your buck for the 2018 Golden Buck competition to find out. Click the button below for the entry form, the deadline is November 7th. Show off your herd! 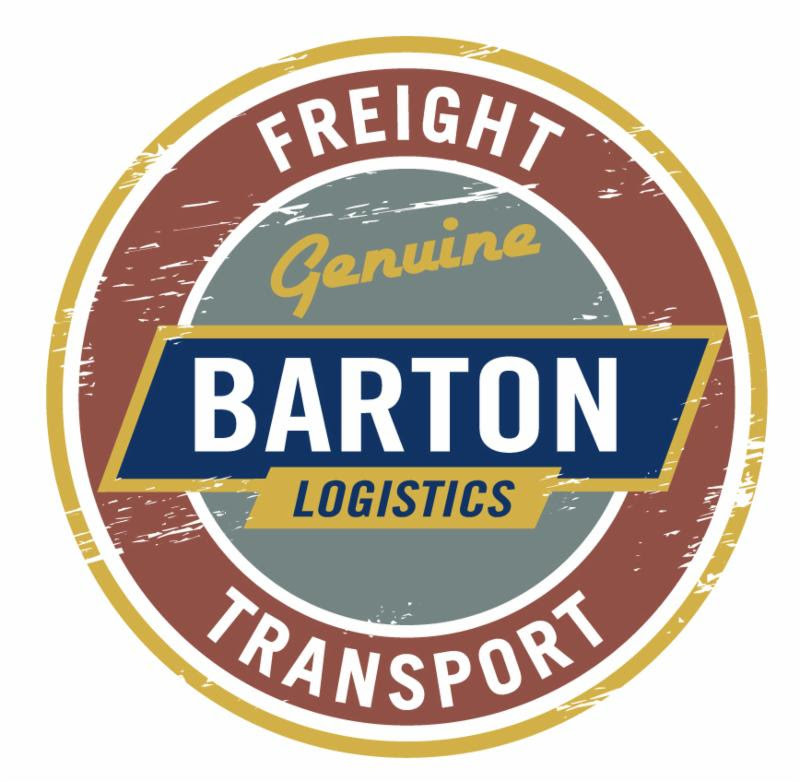 Remember to turn in your consignments before the deadline, October 31st! 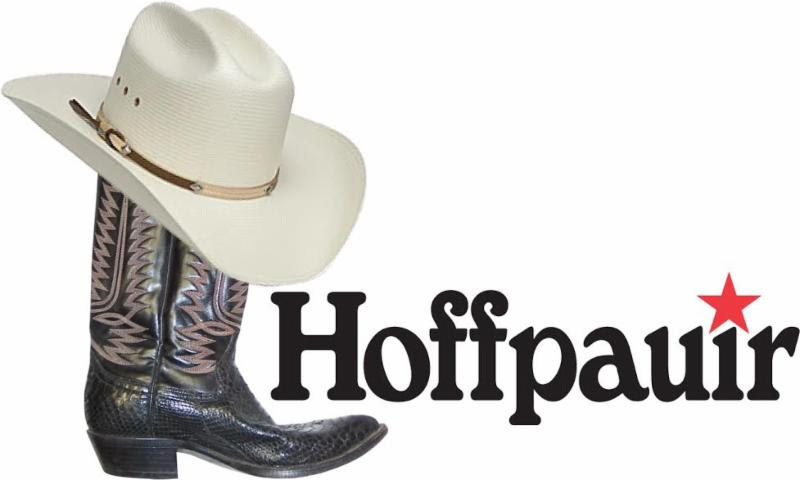 The 10th Annual New Year’s Auction will be at the Horseshoe Bay Resort on January 19-20th. When working your deer this fall don’t forget to pull samples on all your Bucks and Does that are in your breeding program. NADR is transitioning to new technology for Parentage beginning in 2017. This new technology is called SNPs and will be utilized side by side with our old technology, STRs, until every breeder is fully transitioned over. At that time, we will only utilize SNP technology for parentage testing. 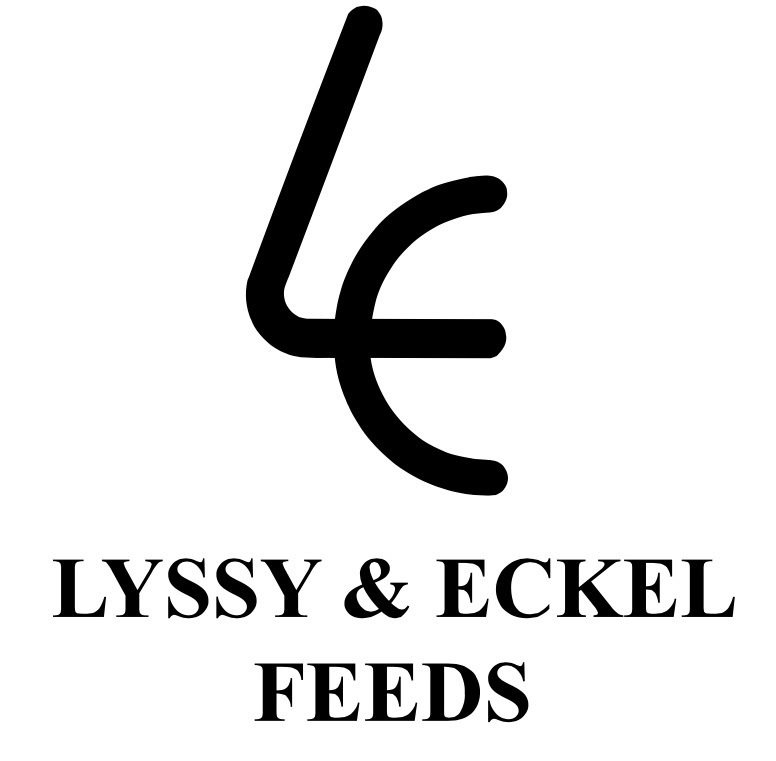 What Does Each Breeder Need to Do? Although we expect this transition to take several years, each breeder can speed up their own ranches transition by proactively doing the following. Obtain a sample from any buck or doe that was tested prior to 2017 that you expect to produce offspring in the future. 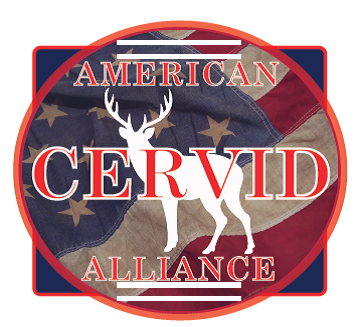 Contact the NADR office and coordinate submitting these samples with your 2017 fawns. 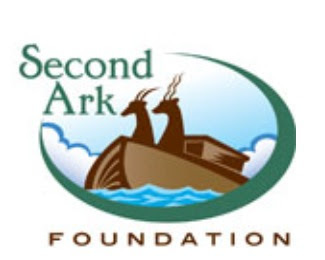 Once your herd is transitioned, any future fawns submitted will only utilize the SNP technology for testing which will result in a reduced price to the breeder. Will the Breeder Have to Pay To Transition His Breeding Stock to SNPs? 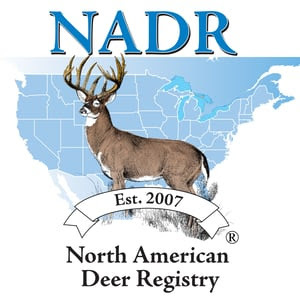 For every fawn sample submitted, NADR will process a Buck or Doe free of charge. 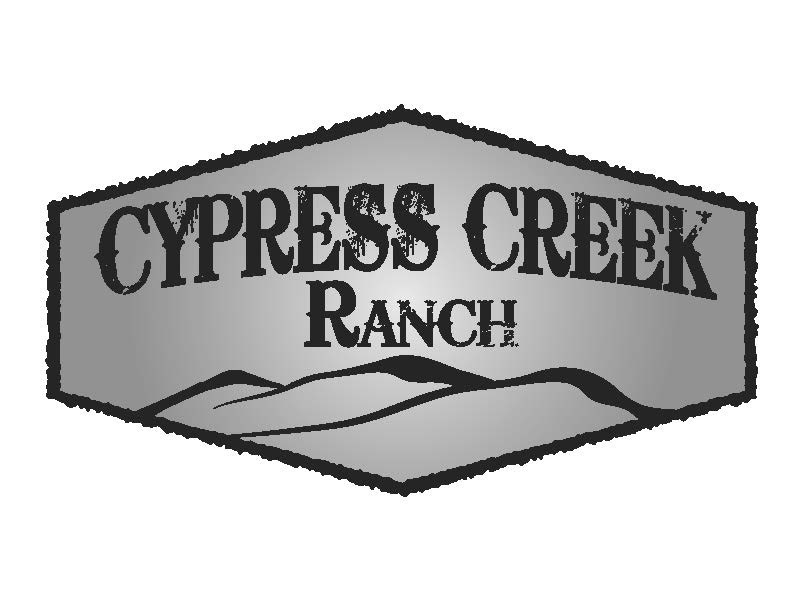 This will help expedite the transition for your ranch. If you have questions, please call the NADR office and someone will walk you thru the process. Includes four (4) issues of TWA’s mini-magazine Critter Connections! Registration closes one week prior to program date. Each program time has 4 Interactive and 50 Non-interactive spots available. Hurricane Irma has affected every county in Florida. I hope that everyone in our community came through the storm and is safe. 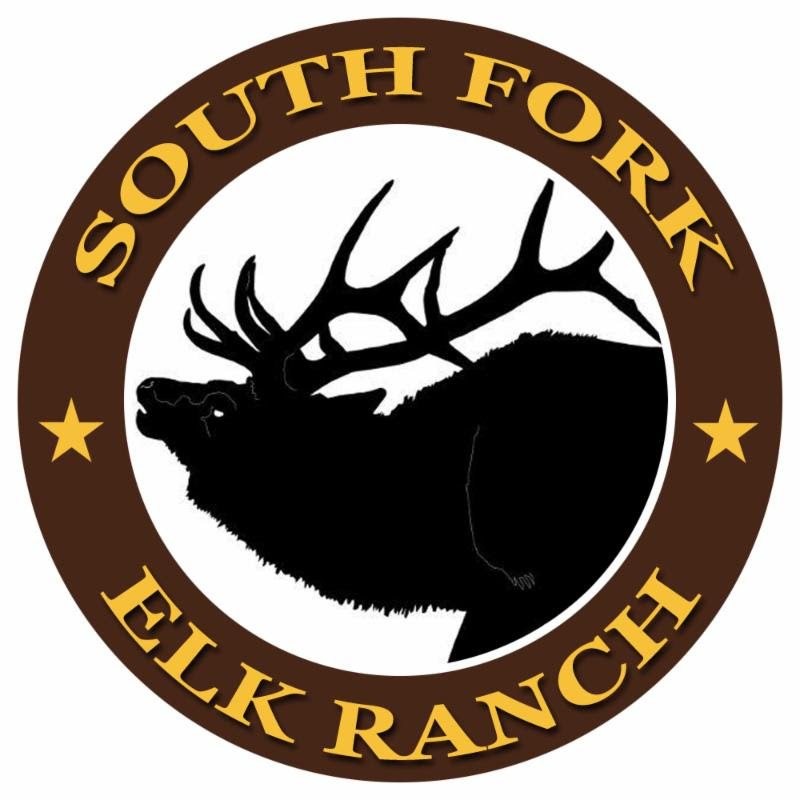 If you suffered losses or damages to your deer farm, we would like to hear about it. The University of Florida is collecting information from all parts of the agricultural sector to assess damages to the agricultural industry. 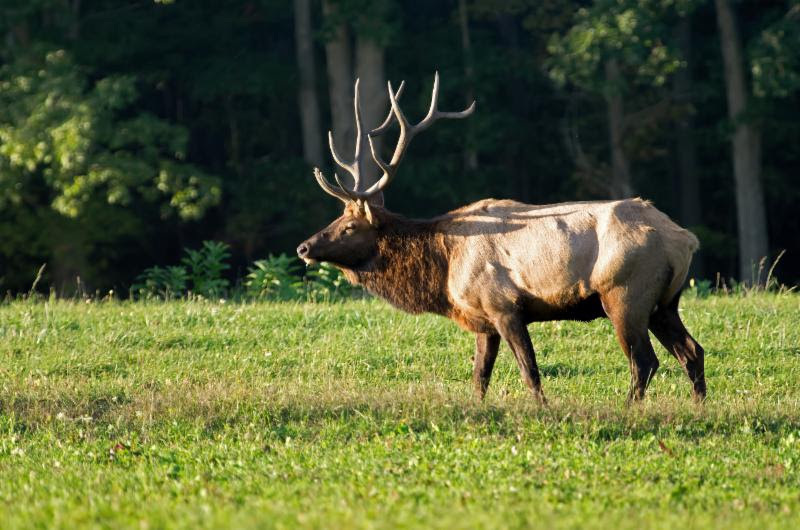 Deer farming is an underappreciated contributor to the ag economy here in Florida, so it is especially important that your voice is heard at this time. This link includes reporting of losses to Ag and horticulture crops, forestry, animals including dairy and beef cattle, poultry and other farm animals including cervids, and loss of infrastructure and equipment. If you believe that a specific Ag-related loss is not included in this survey please specify it and include it in a category closest to it. CEDAR PARK, TEXAS (September 13, 2017)–August of 2017 will go down in history as the month that would change the landscape of our state forever. Hurricane Harvey blew into Texas at Rockport, before continuing East up the coast line and parking over southeast Texas. It began to rain—such an interminable downpour the likes of which had not been witnessed in generations. Live were lost, homes were lost, equipment was lost, but hope was never was, thanks to the thousands upon thousands of volunteers across the state who have reached out to make all the difference in the world to their fellow neighbor. That Harvey hit our state is a tragedy, indeed. But it has also given us the opportunity to shine as beacons of generosity, love, friendship, and showing the world just what it means to be a Texan. “The degree to which TDA members stepped up to the plate to offer resources, equipment, donations, or even lodging at their own ranches has been tremendous,” said Patrick Tarlton, executive director of the Texas Deer Association (TDA). We’ve witnessed such an outpouring of support from memberships, and we are ready and willing to pass that on to any who finds themselves in a difficult situation after Harvey,” said Patrick. In addition to calling through its entire list of members, TDA quickly created #DeerRelief—an online database that allowed members to either offer assistance or to seek it out from other members. A number of TDA board, former board, staff and membership set out to deliver in-person assistance during the darkest days of Hurricane Harvey and its aftermath. These hometown heroes selflessly have given of themselves and their resources to try and help their fellow Texans. From helping clear debris in Rockport, helping at an evacuee processing center in Vidor, to driving boats in Beaumont, to directing supplies and managing centers in Cleveland to flying supplies to communities completely cut off by flood waters all over southeast Texas, our members have stepped up to the plate to do their part. SAVE-THE-DATE! You will not want to miss this event! Mark your calendars TODAY! 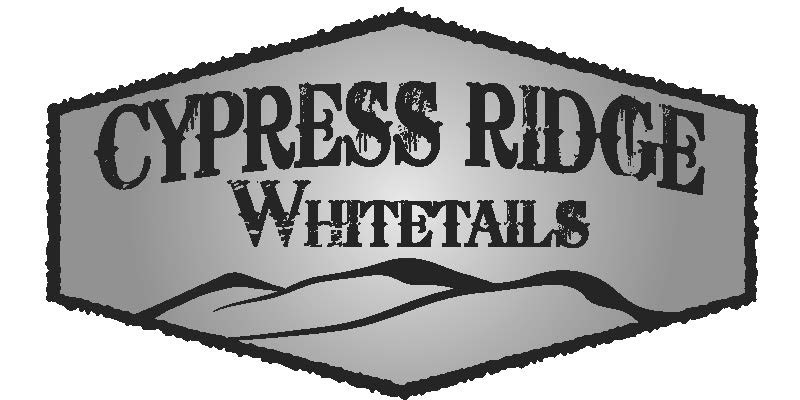 Join TDA at the High Roller Ranch Buck Draft and Premier Deer Auction on January 12 and 13, 2018! buy metronidazole 200mg online This event will be fun for the whole family! RSVP information and hotel booking information will be soon to follow. Stay tuned for more information!